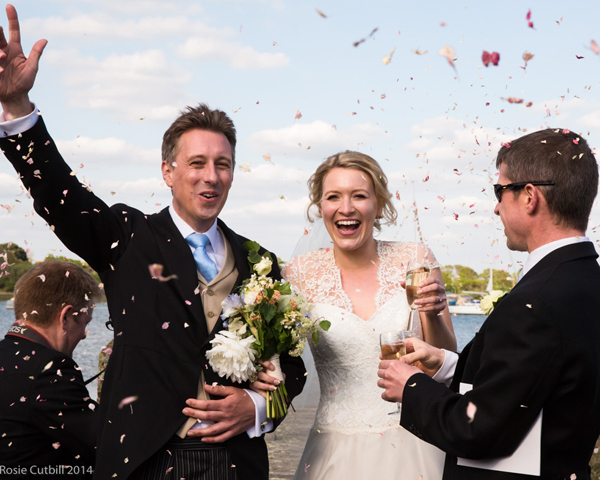 Ben has been photographing weddings, events and portraits for four years professionally, but his primary work is weddings, particularly in the busy season between April and September each year. He believes that capturing two people in love, and showing their commitment to each other for life, is an honour. 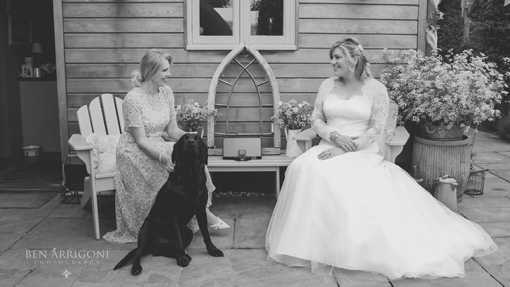 A regional finalist in the 2016 Wedding Industry Awards, Kirsty offers full photographic services for weddings, from black & white reportage to traditional portraits. 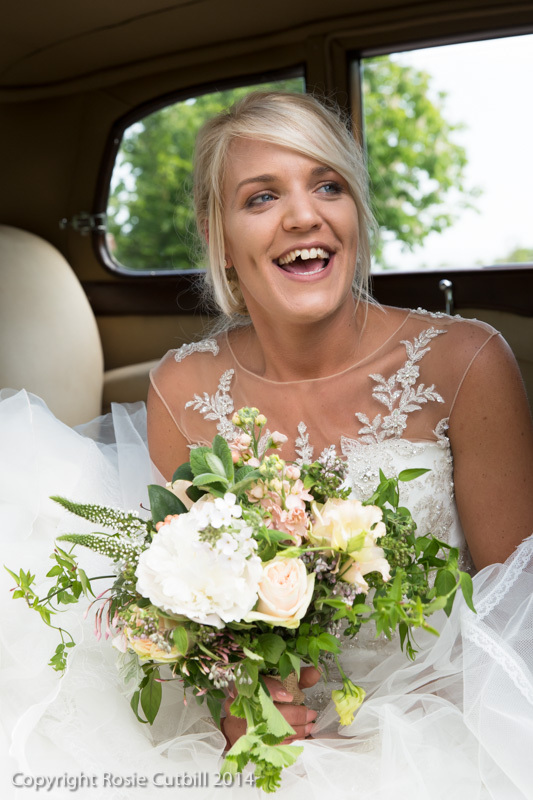 Qualified lady wedding photographer, based in Yatton but covering Weston super Mare, Clevedon, Portishead, Bath and South Gloucestershire. 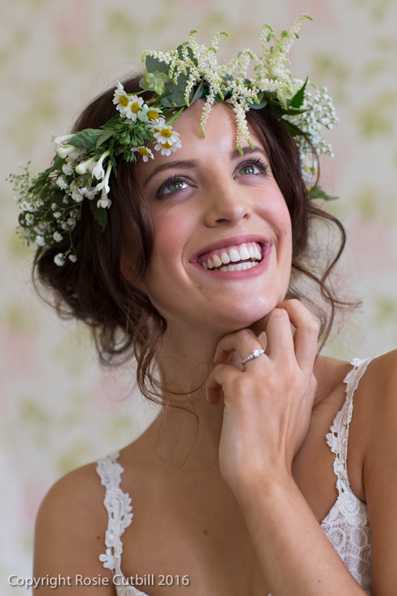 Her relaxed informal style aims to provide you with wedding photographs full of memories of the day. 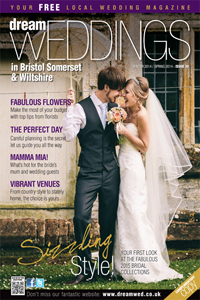 Nik has been shooting weddings and portraits since 2007 in the Bristol and Bath area although his work often takes me to other locations in the UK. When he’s not documenting weddings, his personal work is often featured in the Bristol Post and he has also had work published in national and international photography magazines. 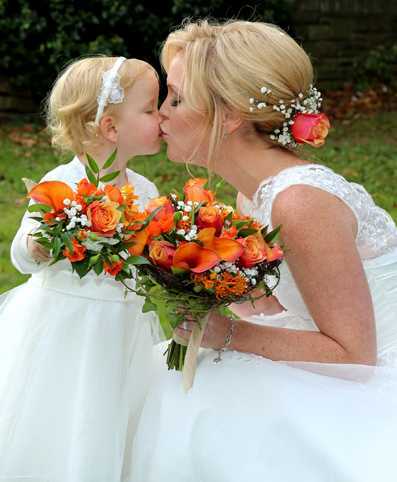 Rosie’s talent means she can create a unique bond with children and couples to extract the most natural and relaxed photos which become treasured time capsule memories. Rosie has a passion for creating beautiful artistic and interesting photos. 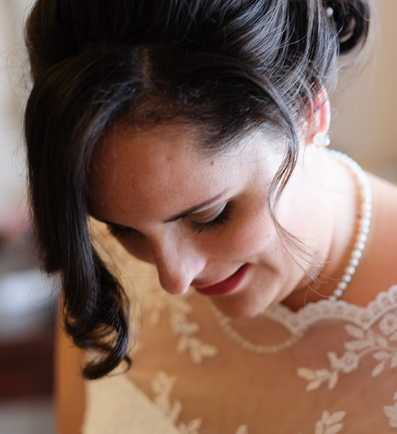 She loves photographing people in families, creating a real connection with them and capturing special moments with children and couples.